UJSportslabs is a multi-discipline Consultancy Company providing a quite unique blend of services in SA, which are specifically tailored to meet the needs of clients seeking to construct new synthetic sports facilities and associated infrastructure. The Company specialises in all aspects of the design, procurement, delivery and assessment of sports surfaces. A breakdown of the services offered can be seen in the map below. The Company has an excellent track record in project managing significant sports facility construction projects for a diverse set of Clients. 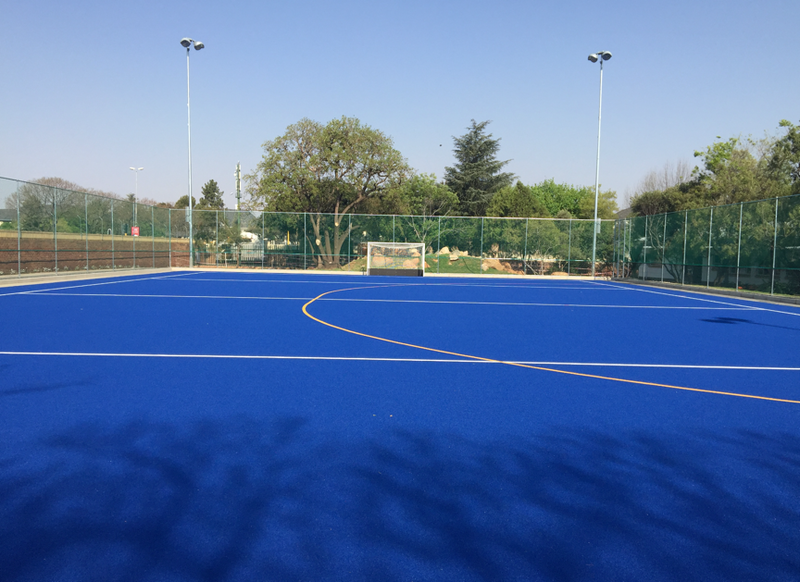 These have included a mini hockey pitch for Brescia House School as well as a FIFA Certified football pitch in Alexandra for the South Africa Football Association (SAFA).